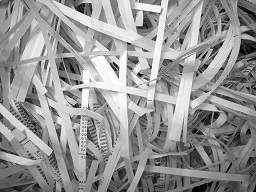 Business, local organizations, and schools are invited to participate in one of six free DuPage County document shredding events. These events are not intended for the general public. Fri, Sept. 21st – Pampered Chef at 3N542 Meadow Rd in Addison.